Property Developer - Sharezen Consulting Ltd.
Make it easier for vacation property owners to manage and utilize their investment. 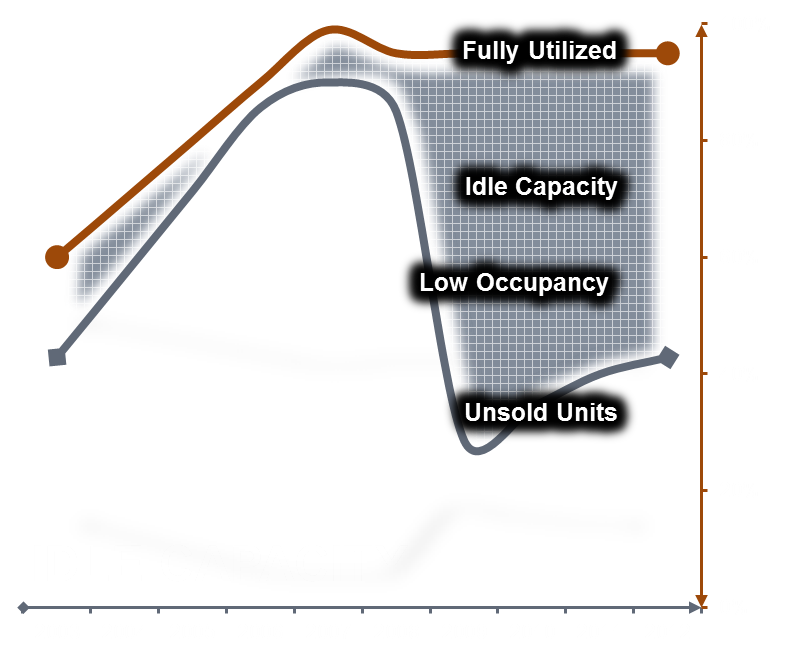 One of the challenges facing the recreational lifestyle industries today is the need to reduce idle capacity. Anything we can do to increase the usage of recreational assets by helping the asset owner will reflect in the developments health and bottom line. Resort operators have already consolidated / restructured their own organizations to combat low occupancy and decreased discretionary spending. It is time to explore other opportunities. Operating costs have been driven down and waiting for the return of the economy and/or the consumer may take longer than predicted. Individual organizations are focused on offering competitive packages and better service in order to sell the customer more products and increase revenues. We want to help the customer enjoy the asset owning experience by giving them the management tools to maximise their enjoyment of owning a vacation property. In our current economic uncertainty many families are extremely reluctant to put large sums of money into recreational assets that (current owners will tell them) are an expensive, under-utilized headache to manage and use.